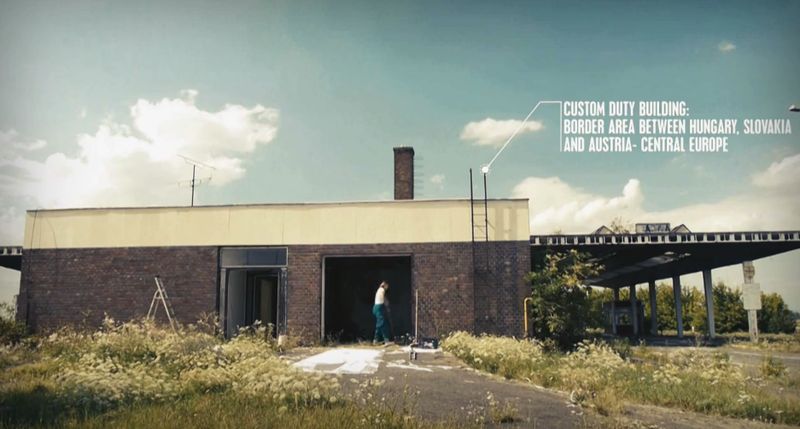 Customs transformation, an active event symbolically reuniting the population of nearby villages in an abandoned customs building halfway from Rajka (Hungary) and Rusovce (Slovakia). An alternative space dedicated to local youth and to diverse range of activities. Europe is balancing on the edge of an uncertain future. Changing fertility rates, the process of urbanization and the current financial crisis are strong forces we have to cope with. In this context of CULBURB- cultural, acupuncture,treatment for suburbs ,Europe is balancing on the edge of an uncertain future. Changing fertility rates, the process of urbanization and the current financial crisis are strong forces we have to cope with. These circumstances call for Europe-wide action that would not only challenge the top down practices driven by the governments and markets, but that would also propose institutional innovations for deepening democratic governance and increasing social equity. In the context of CULBURB -> cultural, acupuncture, treatment for suburbs-, the project “Nostalgia” organised by the Centre for Central European Architecture in Prague (CCEA) and the NGO Onorthodox has been launched.